The face of our world is changing every day; how will you navigate the future? 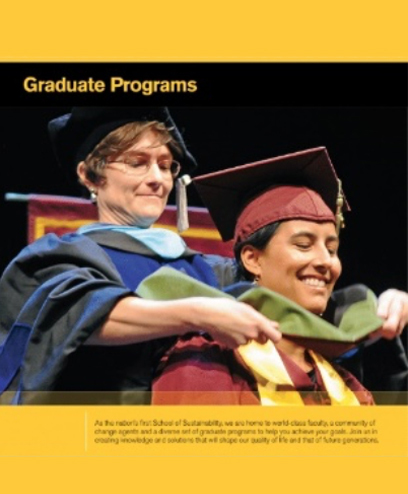 The School of Sustainability at Arizona State University prepares undergraduate and graduate students to view complex problems and solutions systemically, work collaboratively with people of differing perspectives, and create strategic solutions for a desirable, more sustainable future. Your road-tripper in chief is John Martinson, president of the School of Sustainability’s alumni chapter. He graduated with his Executive Master of Sustainability Leadership in 2016. John will travel more than 6,000 miles over the course of one month. He’ll pass through 10 US states and 2 provinces in Canada, making dozens of stops in cities and towns along the way. Did we take your picture? Please complete this very short form granting us permission to publish it. John Martinson created this road trip as a father-son bonding opportunity. The trip is supported in part by the School of Sustainability and the Rocky Mountain Institute. While he is on the road, John will educate travelers about carbon neutral road-tripping and demonstrate that an electric car can make such a trip. 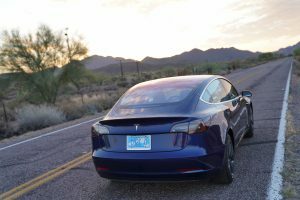 In addition to two events especially for ASU alumni, John invites fellow alumni, road trip followers and fellow Tesla fans to come and see him at any of the events listed on his website. School of Sustainability alumni and online students, please join us on July 21 for breakfast at the Moxy Hotel in Seattle, WA. 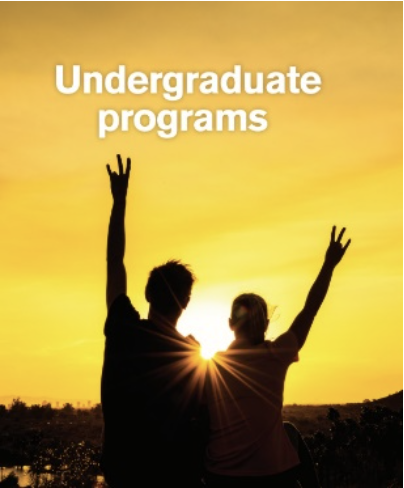 Contact sosalumni@asu.edu for details. 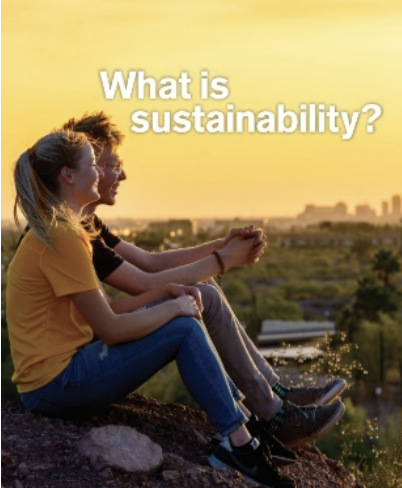 Alumni from the ASU School of Sustainability and the Design School, please join us on July 25 for “Sustainable Design at Google.” Contact sosalumni@asu.edu for details. You may have seen samples of the handouts below at one of John’s stops. If you’d like to take a closer look, we’ve included links here. Want to find out more? Contact us! 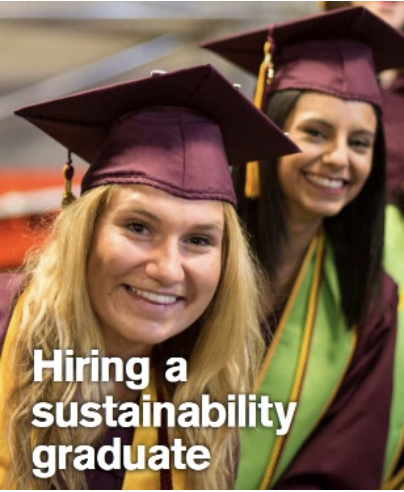 An investment in the School of Sustainability gives our students a broader perspective and a deeper ability to rethink and reinvent the future of a world at risk. The knowledge and solutions created today will shape our quality of life and that of future generations – we have an opportunity and an obligation to make our world more sustainable.